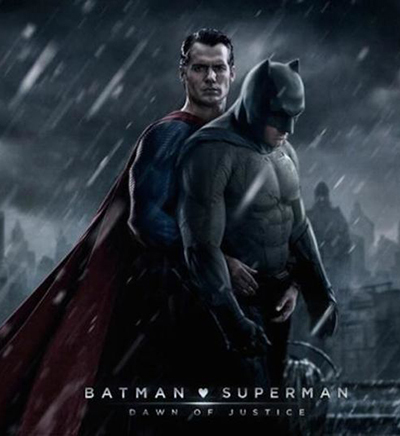 Later this year, another promising movie is being released this year. 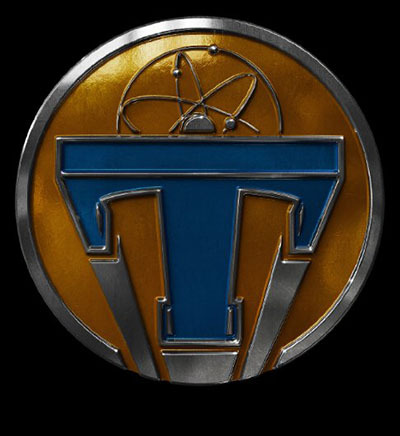 It is titled Tomorrowland, and it has been directed by Brad Bird. Learn some interesting details about the film below. 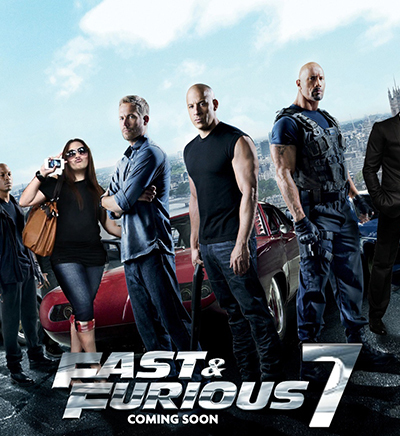 The film was scheduled for release already in May 2012, three years before the screening date. 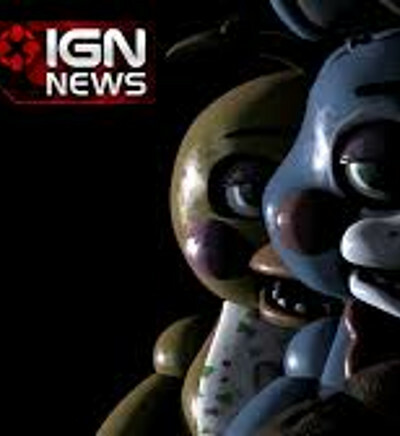 A famous director, a two-time Academy Awards winner Phillip Bradley “Brad” Bird, was selected to work on the movie. He has a significant experience working with animated movies, such as Ratatouille, and he has been employed with big studios like Disney, Pixar, and Warner Bros. which are known for real blockbusters. 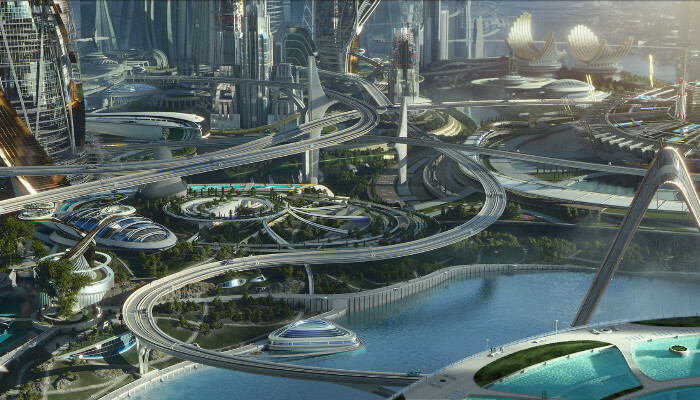 Such a portfolio has made Bird a perfect candidate to take the job on the Tomorrowland project. 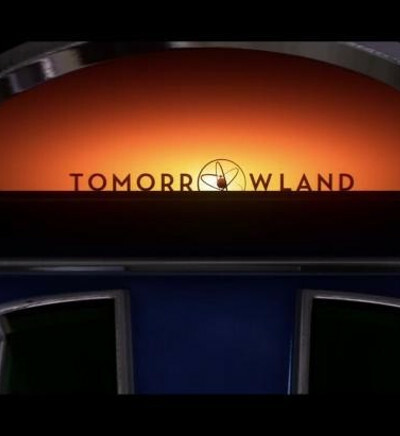 The film was first titled 1952, but it was changed to Tomorrowland later in 2013. George Clooney, a top-class actor and director, has shown his interest in the project and became a part of it. The main characters of the movie will be played by Brittany Leanna “Britt” Robertson and George Clooney, as Casey Newton and Frank Walker, respectively. 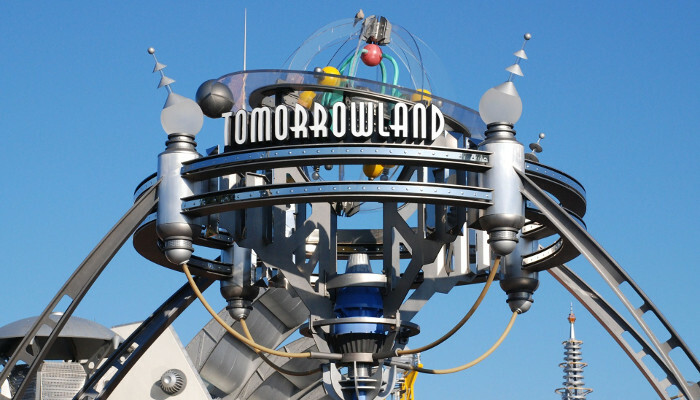 Other popular personas one can glimpse in Tomorrowland are Judy Greer, Hugh Laurie, and Kathryn Hahn. The film also features Tim McGraw, an award-winning American country singer who recently started to make appearances in films (The Blind Side, for instance). McGraw’s music certainly adds the movie some additional charm. 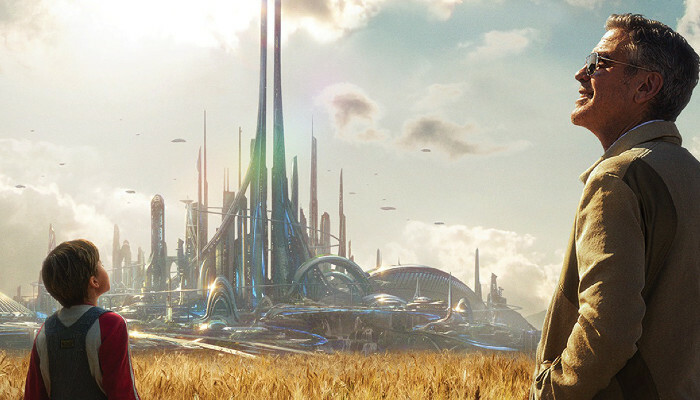 Tomorrowland will be interesting to the cinema-goers not only for the starry cast (especially George Clooney), but for the plot itself. The film is a sci-fi story with a mystery twist. The movie’s main motto encourages the viewer to “imagine a world where everything is possible.” The plot centers around a girl named Casey who find herself in possession of a peculiar object which can take her to a parallel reality of a sort. Although the parallel world that Casey encounters is somewhat similar to ours, it is completely different in the regard of customs and the nature of relationships between its inhabitants. It turns out that Casey can use her mystery item to travel to some other realities, after which she develops a feeling that something is wrong with her own world. To get the things straight, she turns to the inventor Frank for help — this is where George Clooney steps forward. Although the film’s plot is extremely simple, it will still pleasantly surprise the viewers with depiction of the now-improbable technology, as well as the overall beauty of image. The popular topic of other dimensions and parallel realities gains a lot thanks to the high-quality director’s work and the brilliant cast.